I refused to believe this, and argued that the President would not have behaved like that. My own view is that he is generally sincere in the commitments he makes, and he did his best on various occasions to promote the LLRC. But unfortunately he imagines he is weaker than he is, and gives in to pressures from others, all of whom have their own agendas. So, following his commitment to the Indians, he did nothing when that was repudiated by a spokesman, and he did not bother when G L Pieris did not respond to a request for clarification sent by the Indian Prime Minister. 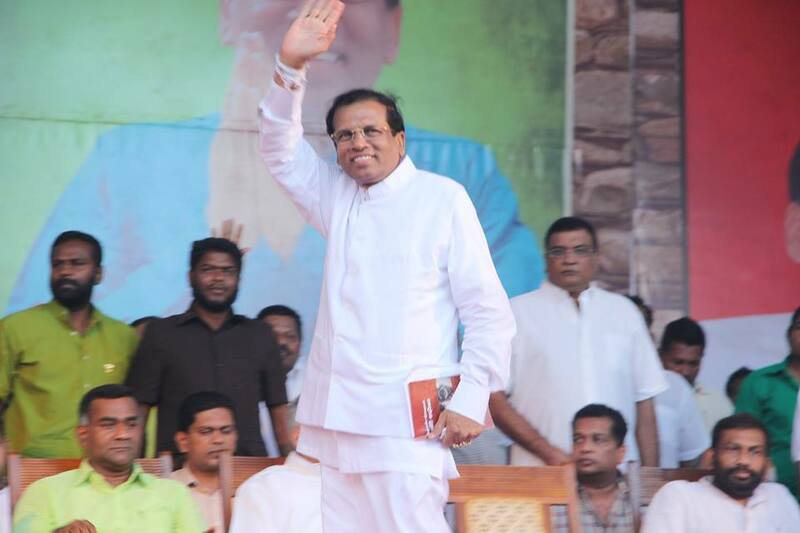 As Lalith Weeratunge said with regard to the clear commitment to change the Chief Secretary of the Northern Province, he could do nothing because his hands were tied – but this was probably not, initially at any rate, by the President. Underlying all this is the absence of a coherent strategy. Tamara Kunanayakam relates how Sajin Vass Gunawardena had said that the government had no strategy when she asked what was the strategy to deal with the draft resolution against Sri Lanka that the Americans were preparing way back in September. Her staff had told her that this had been shared with Kshenuka Senewiratne on her private email address, but not communicated to Colombo. But before that the Ministry had tried to prevent Tamara seeing the President, and had indeed ordered the Secretary to put her on a flight before the scheduled breakfast meeting with the President. 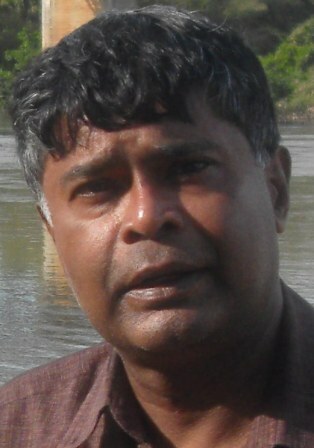 Fortunately the Secretary then, Karunasena Amunugama, was a practical man, and when he found the ticket could not be changed, he had allowed Tamara to stay on. But contrary to the very clear instructions the President had given, which were in line with the strategy we had employed between 2007 and 2009 to defend our interests, Sajin had simply scoffed and said we had no strategy because the President changed it all the time. And that indeed was what seemed to happen the following year, when hundreds of delegates were sent to Geneva, and Tamara was sidelined in what seemed a race to commit hara-kiri. A pledge to the Indians was ignored, the American ambassador was gratuitously insulted, Douglas Devananda’s bags were packed to send him home in what seemed panic, while the two Ministers squabbled over who was master. And recently I was told that some people close to the President had claimed that defeat was desirable, because it would help with elections at home. Though this too seems incredible, the failure of the President to get across the viewpoint he had put so clearly to Tamara six months earlier suggests a complete breakdown in discipline as well as planning. Certainly we now have a situation where the President seems to believe that he was elected President in order to hold elections. He should understand that rather it is the purpose of elections to select a President who can then make policy and govern the country. But while we do have much development, for which we must be thankful, this is neither coherent nor comprehensive, and there is no strategy to develop also the human resources that will allow our people to take advantage of the physical developments. It is in order to encourage some systematic thinking that I put together the following suggestions with regard to international relations, which is a field in which reforms are urgently needed. In particular we need to establish think tanks which can prepare position papers for government to decide both on policy and on implementation. And we must ensure that our envoys communicate more effectively, since at present there is hardly anyone able to respond clearly and concisely to criticism, without raising emotional issues that often alienate our friends. There is certainly great capacity amongst our diplomats. The President however has been told otherwise, as I found in March 2012, when I suggested sending able career officers such as the then Secretary to Geneva, and he responded that they could not communicate in English. 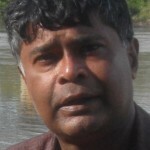 This is the version put out by the few at the top who have been to what they see as prestigious schools, whereas in fact the best thinkers, such as Prasad Kariyawasam and Karunasena Amunugama and Ranjith Gooneratne come from different backgrounds, and have made their way ahead through ability. The last of these indeed put together a collection of papers on foreign policy but the Minister has buried this, by sending it for assessment to the Kadirgamar Institute, which is headed by a very junior and relatively inexperienced director. The idea of him sitting in judgment on essays by distinguished academics such as Amal Jayawardena and Dayan Jayatilleka is laughable, but I would think it is suppression rather than review that the Minister requires, in his sublime insecurity. Anyway, in the hope that these ideas would be examined and fleshed out, I submit the following suggestions, which indeed will also be taken up by a group of thinkers who have been trying to find a middle way to move forward. There should be clear guidelines available to all government officials as well as our Missions with regard to foreign policy priorities. Chief amongst these should be good relations with India, given geo-political realities. This cannot govern domestic policies, but there should be good and reliable communication with India as regards such policies, with the understanding that any commitments cannot be violated. There is need of regular consultative meetings of senior level Foreign Ministry officials. These should include, perhaps on a monthly basis, officials of relevant Ministries (ie Finance, Defence, Trade). Such meetings should be minuted, and decisions / action points notified to relevant officials with provision for feedback. Whilst there are good reasons sometimes for appointment of non-career individuals to Head of Mission posts, all other posts should be reserved for members of the Diplomatic Service. These officials should be required to submit regular reports on their activities, which should be based on targets identified by the Ministry, with consultation of the Head of Mission. Government should establish at least two high level think tanks. The existing government managed institutions could be upgraded, but they should function independently and have research staff who could produce position papers and suggest responses to international developments. These think tanks should also have a training wing, which develops communication skills in addition to the capacity to analyse. The institutes should have journals to which diplomats are expected to contribute.